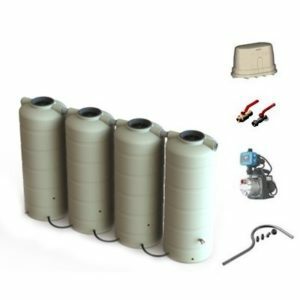 When you are looking for a quality water tank you cannot go past Bushmans as the have the range to cover most applications. With sizes starting at 1,000 litres going all the way through to 363,000 litres. 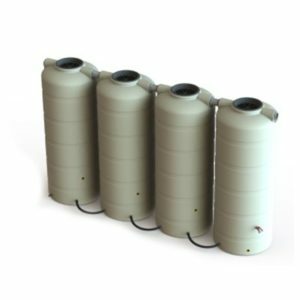 Bushmans manufactures tanks out of polyethylene and galvanized steel. Click here to go to Product pages. Bushmans poly water tanks are made form our own Sunsmart® raw material to ensure it last in the hot Australian sun. 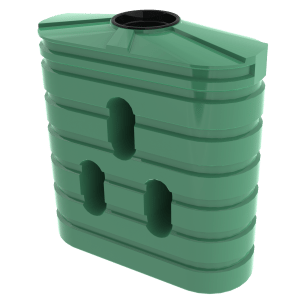 Our Aqualine galvanized steel tank has wall made from heavy duty galvanized steel corrugated so it sits neatly with traditional sheds and roves. Bushmans offer efficient delivery to most of the Eyre Peninsular from our South Australian manufacturing and distribution facility. For those areas outside the free delivery zone there will be a freight charge based on distance. 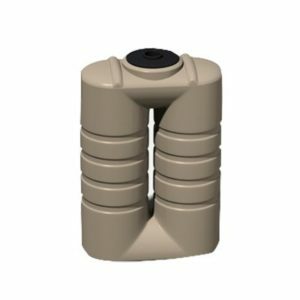 Rainwater can be used for multiple applications, directly from the tank or connected to your water mains. 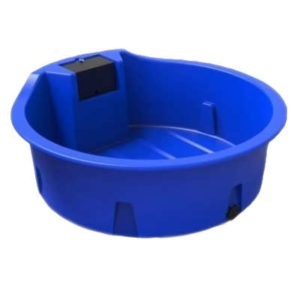 Examples of potential uses are washing your clothes, cleaning the house and washing cars, filling pools and water features, water for livestock and use in irrigation. Contact one of our Bushmans’ water tank associates for more information and to be guided through the purchase process. Click here for more information. The Eyre Peninsula is bounded by the Great Australian Bite to the west, the Spencer Gulf to the east and the Gawler Ranges to the north. This is a major agricultural and fishing region and is characterized by a lower rainfall and a lack of portable water. This has made water tanks an essential part of the water supply in this region. The major industries in the region are agriculture, with a focus on cereal cropping, and some dairies and wineries in the southern region there is a major fishing industry, and some mining. The climate in the Eyre Peninsular ranges from arid in the far western side, to cool and temperate in the southern regions. The summers are hot and dry, and the winters are mild and wet. The average annual rain fall varies from under 300 mm per annum in the west through to 500 mm in the south east of the region. The lower rainfall levels and the predominance of winter rains makes this region ideal for rain harvesting and the storage of water in water tanks. The major towns in the region are Port Lincoln, Whyalla, Port Augusta and Ceduna and smaller service towns of Cowell, Kimba, Streaky Bay, Coffin Bay and Cleave. Bushmans have a network of stockists in these towns who are able to service your needs when it comes to Bushmans water tanks.